Caroline founded The Collection LLP in 2009 after identifying a market gap for a provider of truly bespoke Prime Central London property acquisition services. 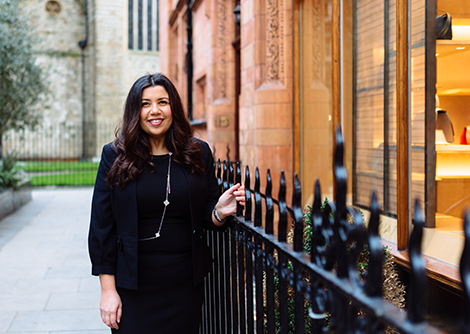 She has worked in the London property market since 2002, holding senior positions at two of the UK’s top property companies – Hamptons International and Chesterton Global. 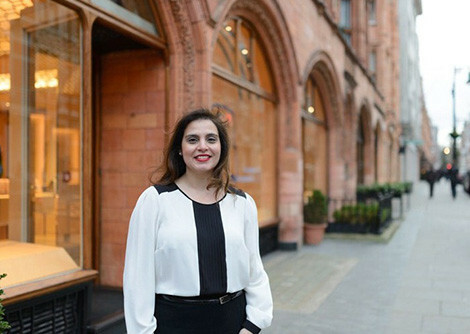 Prior to founding The Collection, she was responsible for establishing the Middle East desk at another Mayfair-based London property buying agent. Caroline has a reputation for her integrity, energy and passion to personally serve clients, and is accordingly recommended by Spear's, Chambers & Partners and eprivateclient as one of the UK's top buying agents. She is a fluent Arabic speaker. 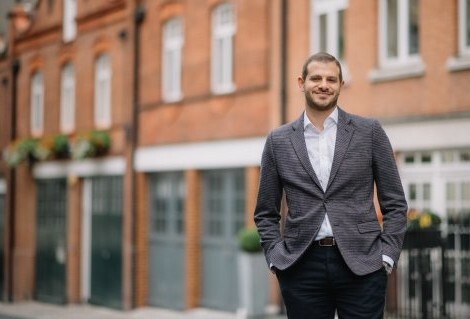 Youssef has over 10 years of architectural, interior design and construction experience in London’s prime residential market. He is accustomed to working with high net worth clients and understands their lifestyles and unique requirements, whether for residential, investment or development projects. Youssef is an architecture graduate from the University of Bath, and also holds a Master's in interior and spatial design from Chelsea College of Arts (UAL). He has been a member of the British Institute of Interior Design since 2015. Geetanjali holds a Master’s degree in Vastu Shastra. Originating in India over five thousand years ago, this science established fundamental rules on how buildings should be designed in terms of directional alignment to improve the welfare of its inhabitants. She initially qualified as an interior designer then decided to train as a Vastu Shastra expert after witnessing first-hand the benefits of this in her own home and life. 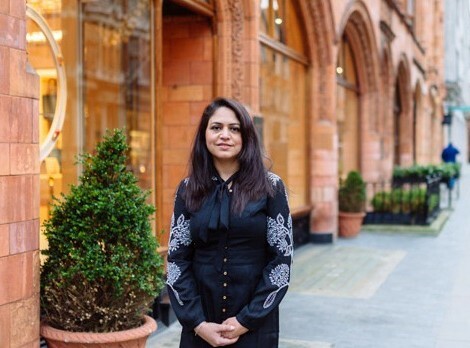 Trained by Khushdeep Bansal, India's foremost Vastu consultant and best-selling author, Geetanjali is one of the UK's most experienced Vastu Shastra experts, with hundreds of successfully completed cases. She is fluent in Hindi and Punjabi. Caroline has over 12 years of marketing and communications experience gained in the UK and Middle East. This includes positions at ARTOC Group for Investment and Development, where she was responsible for the marketing of the Group’s portfolio of consumer goods, including SKODA cars and Tanita healthcare products. Her career also includes positions at DDB Worldwide Communications Group and IBM. She holds an MBA from Imperial College London.